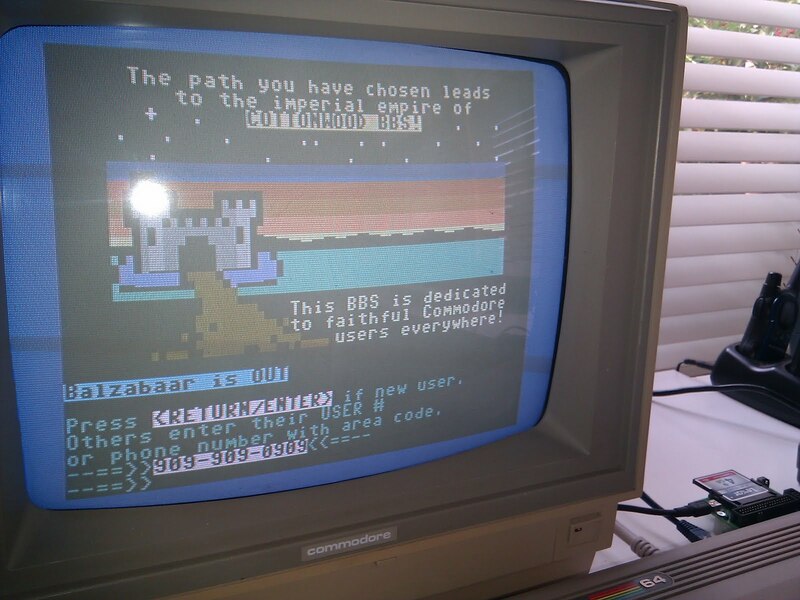 My Commodore Revival: True 40 column, PETSCII telnet BBS. I haven't really seen one in 20+ years! True 40 column, PETSCII telnet BBS. I haven't really seen one in 20+ years! 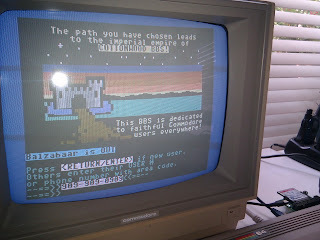 lol, there's a C64 BBS still going? that has to be the greatest thing ever.